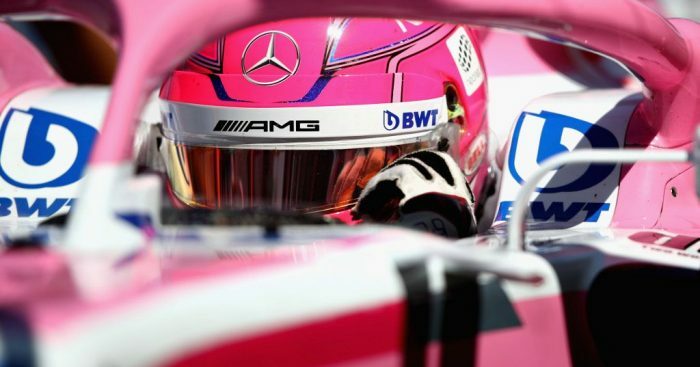 Esteban Ocon admits his hopes of finding a race seat for next season are fading with rival teams not interested in signing a Mercedes driver. Ocon, set to lose his Force India race seat to Lance Stroll, was reportedly close to signing with McLaren before catching Renault’s attention. Both teams, though, said no due to his Mercedes links and instead signed other drivers. His options for 2019 are now fading fast. “There are still hopes, yes, but less and less, as you know,” Ocon said. That is what I am disappointed [about] at the moment – to see that it is not only results that come in play. He added: “I am not frustrated, I am really disappointed. That is more the word. “I am not upset against anyone or anything. But I have worked really hard to get here, I keep working really hard to perform those last two years. “This year I have progressed compared to last year and it is 11-3 in qualifying against Sergio [Perez]. The Frenchman was asked for his side of the story admits reports that he had been offered a McLaren seat only to turn them down in favour of Renault, which he ultimately lost to Daniel Ricciardo.